Change your hair – change your life! Changing your hair style or color can change your whole outlook on life! Choosing the perfect cut and color for you isn’t always so easy. The best length sometimes depends on your face shape, color may depend on your skin tone, and style should always suit your personality. A consultation with one of our experts will help you choose the perfect “do” for you. Our stylists are passionate about their craft and are excited to give outstanding service to those looking for a great cut, the perfect trim, or a whole new look. 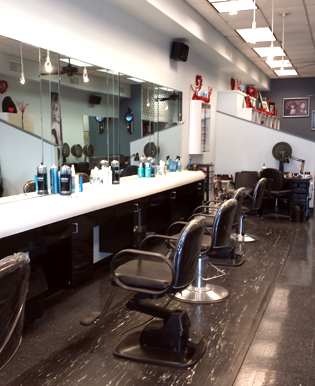 Hair Together was founded in 1995 and is a full service salon. We are your one-stop beauty shop for precision cuts, color, up-do’s, hair extensions, permanent waves, make-up, manicures, name brand hair products, jewelry and small gift items, and specialize in getting bridal parties and prom goers ready for the big day. At Hair Together, we know how busy you are so we work hard to make appointments around your schedule. We offer evening and Saturday hours so you can just sit back, relax, and enjoy the experience. So you can share the experience with your closest friends, gift certificates are available too. Hair Together – 20 years of exceptional service with a smile! 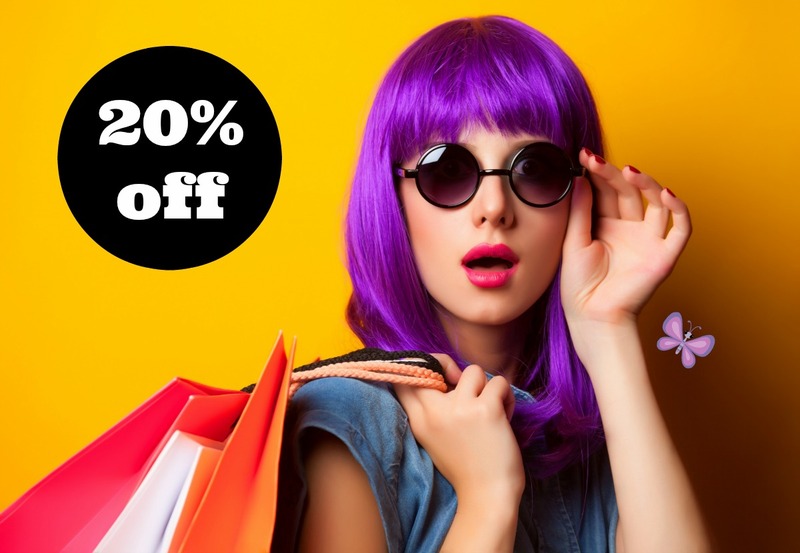 Hop in to Hair Together Salon and get a new Cut or Color withHair Trend Specialist, Lynn and we’ll take 20% off! Just mention this ad and discover a whole new you!